We offer a cleaning service which is tailored for your specific needs. We pride ourselves on service excellence and attention to detail. With our dedicated team providing undivided attention to each clean, customers can rest assured knowing that they will receive results. Regular cleaning is an essential part to maintaining and extending the life of your skylight system. 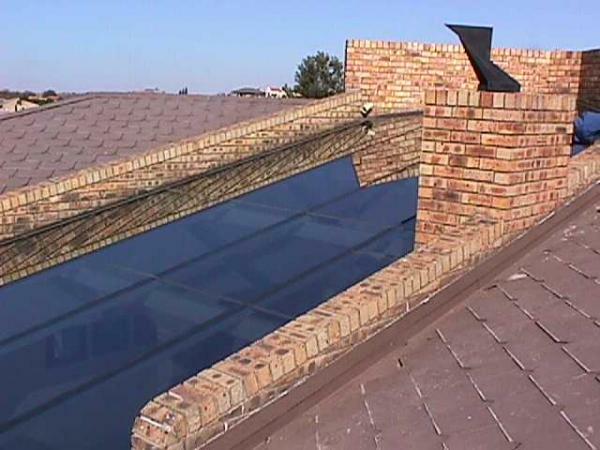 Not only does it extend the life of the skylight system it keeps your skylight looking great!